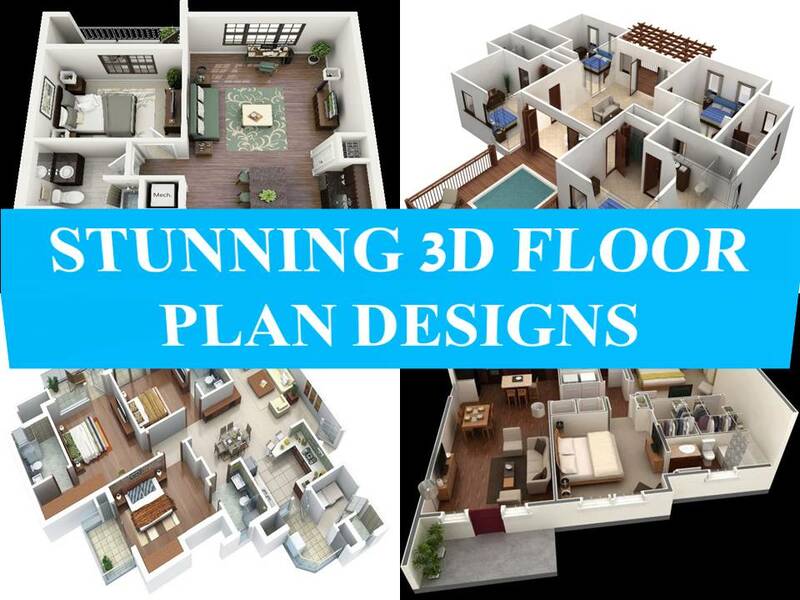 Visualize your dream house with this 100 photos of 3D floor designs. 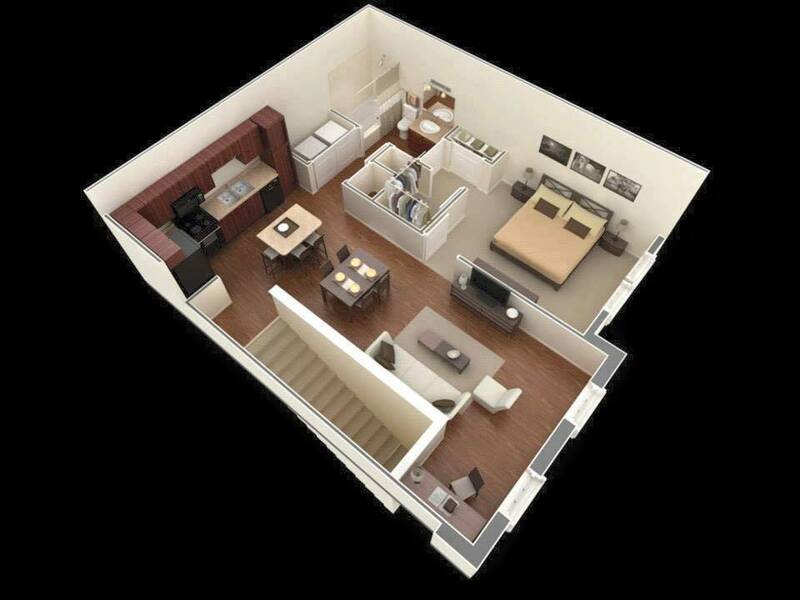 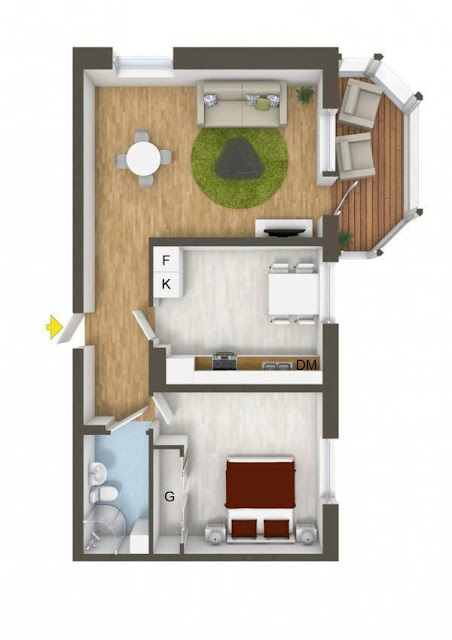 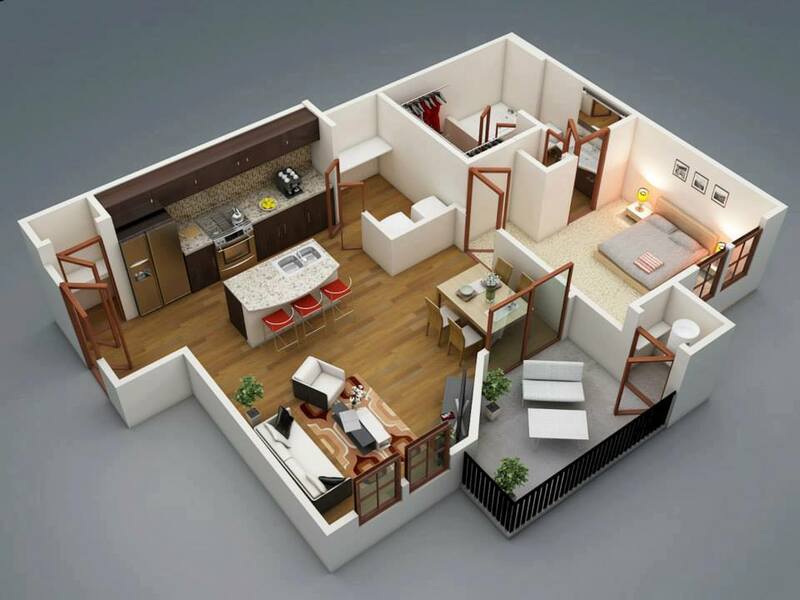 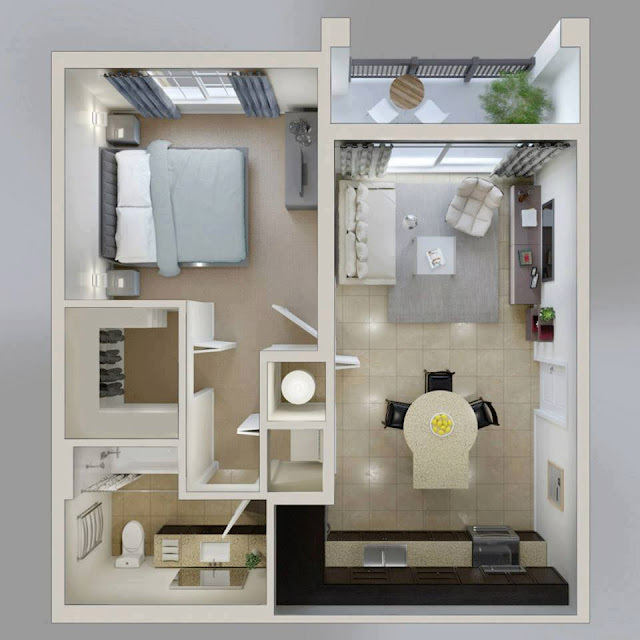 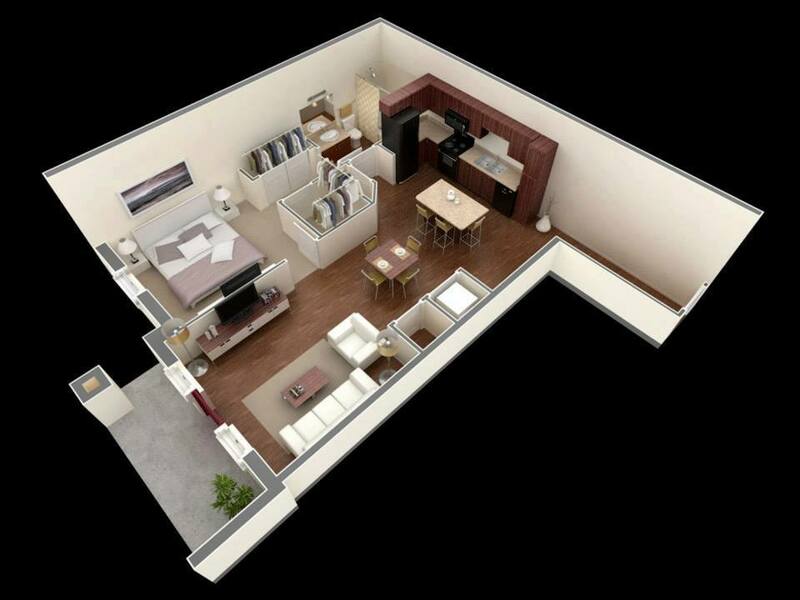 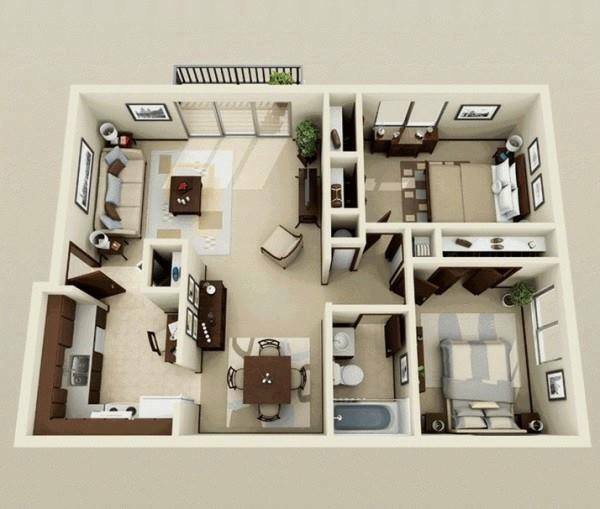 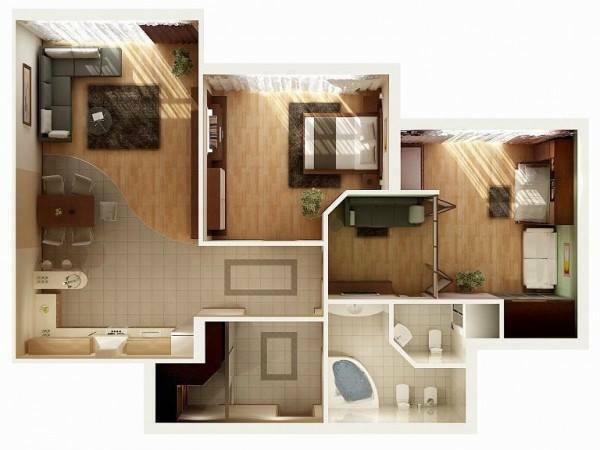 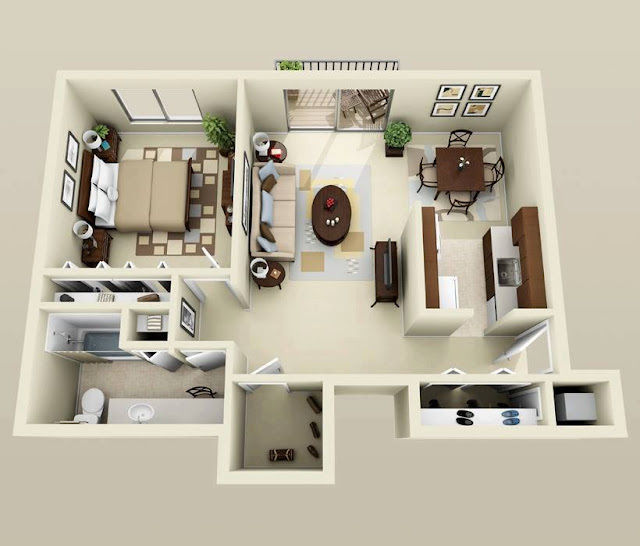 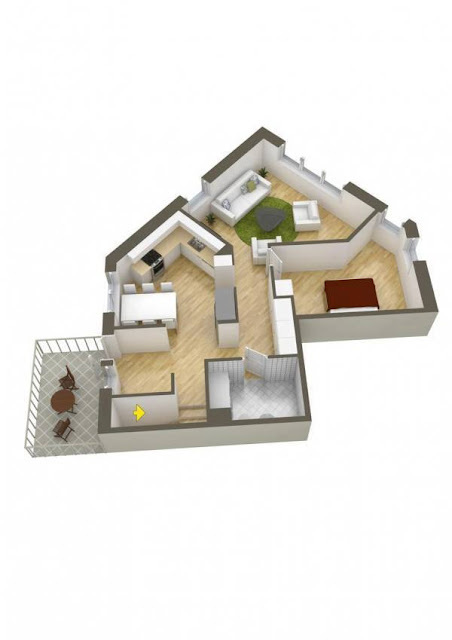 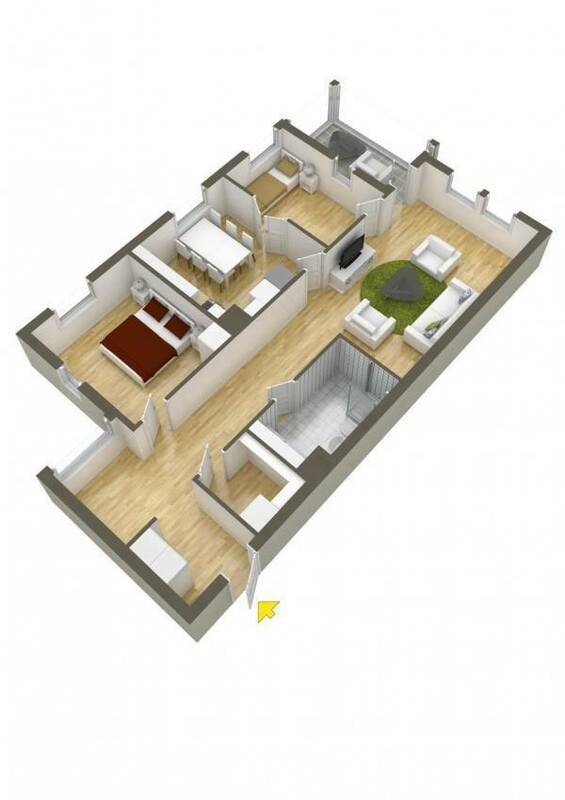 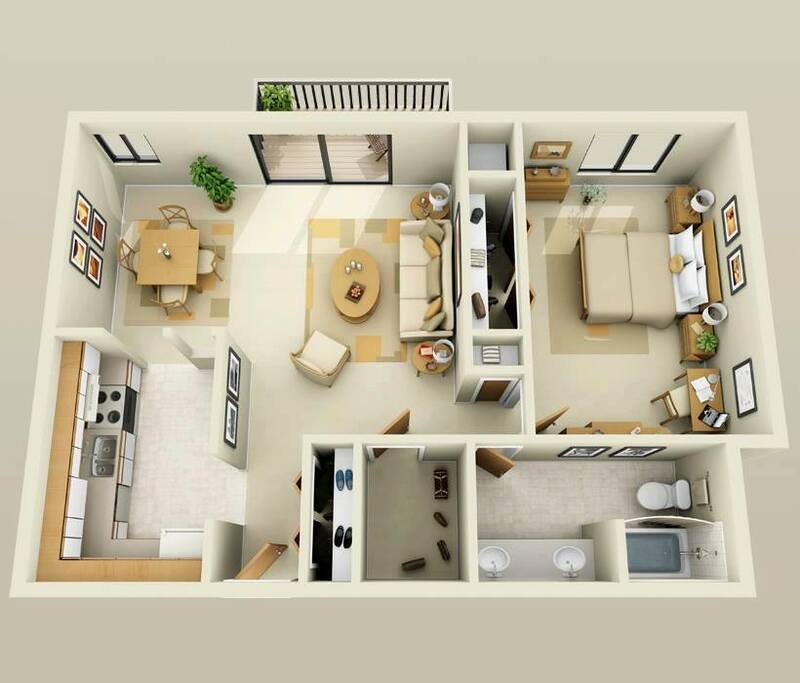 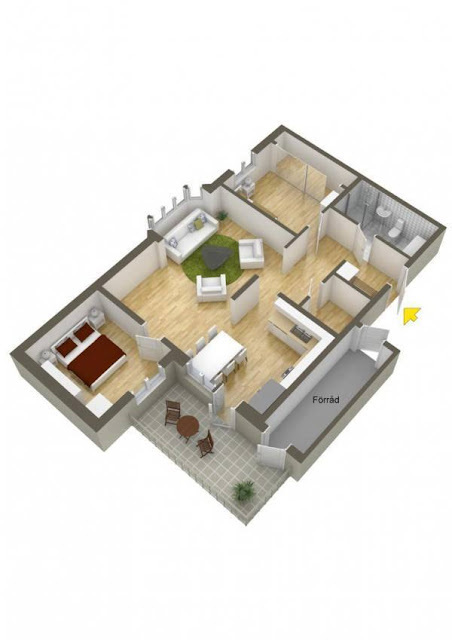 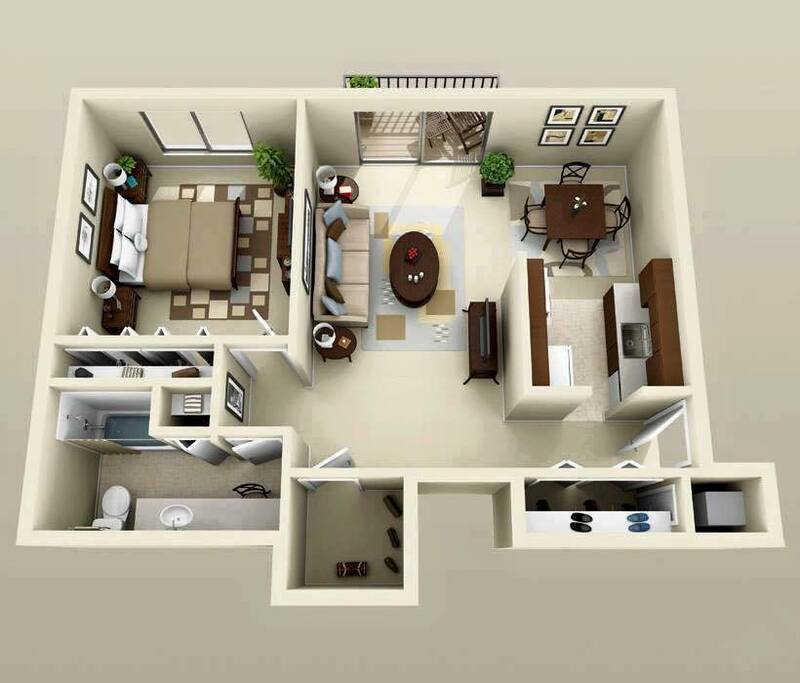 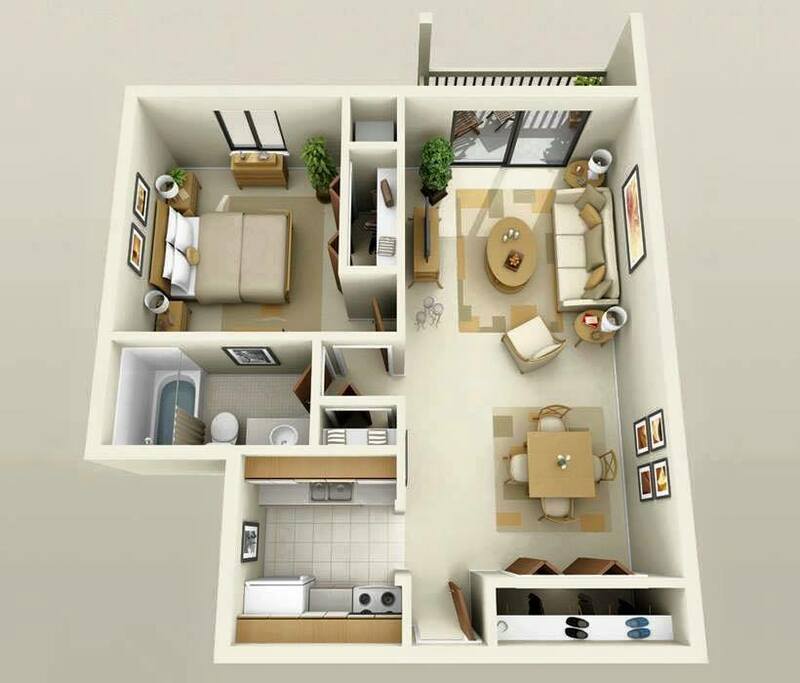 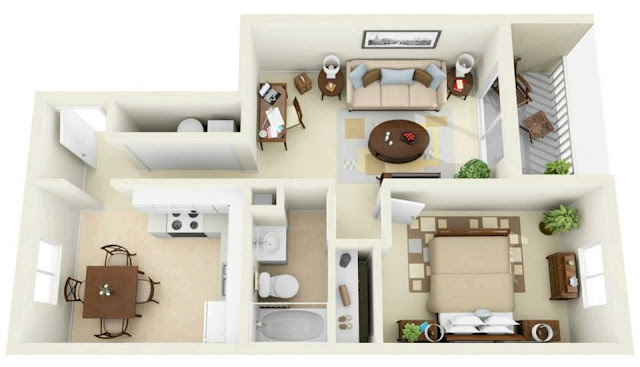 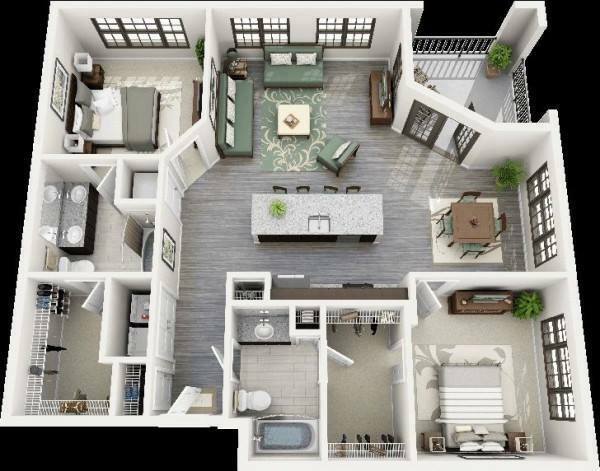 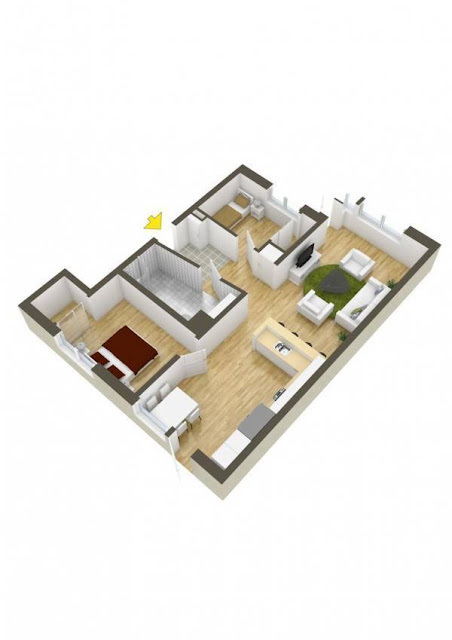 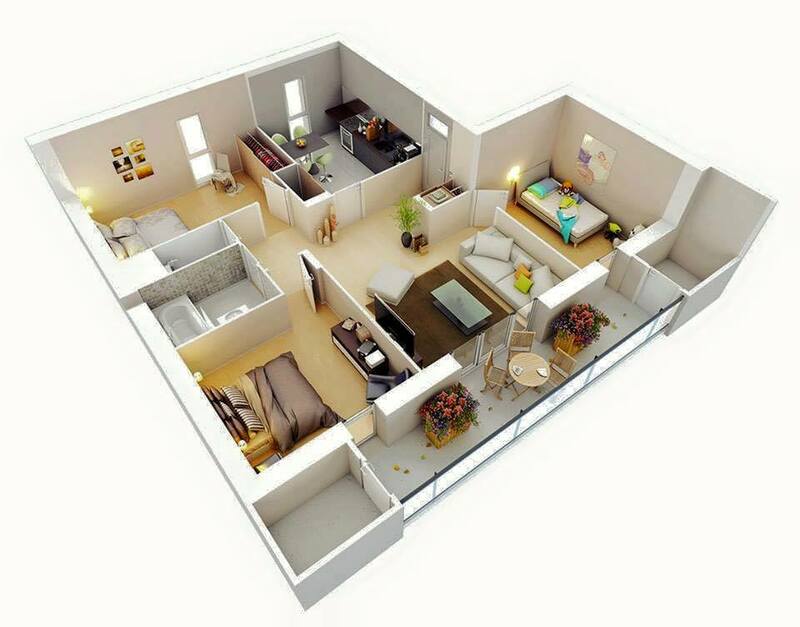 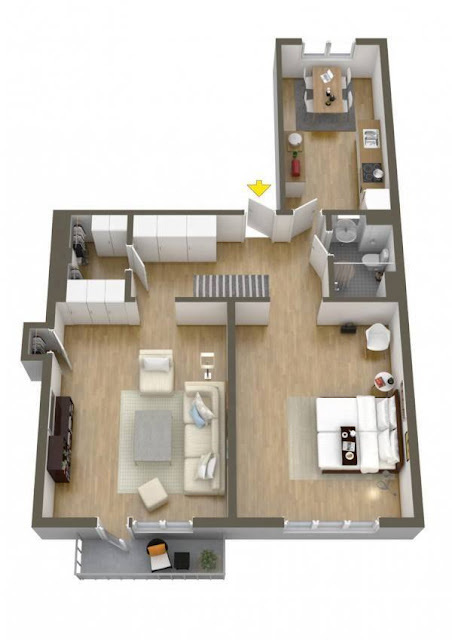 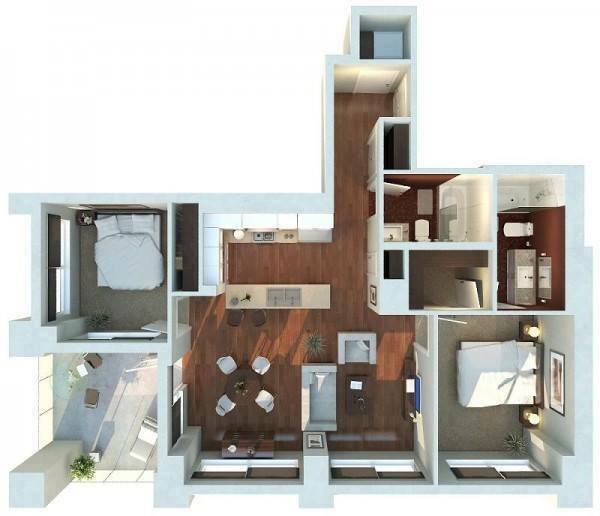 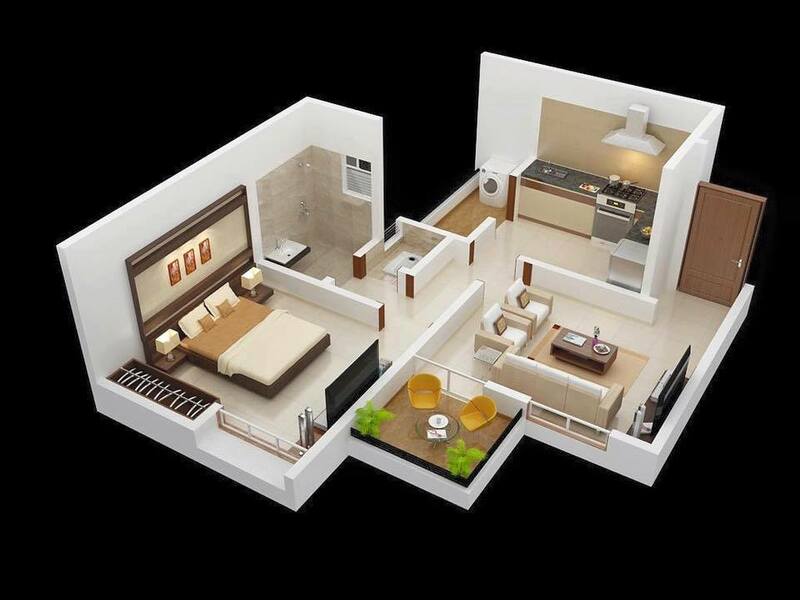 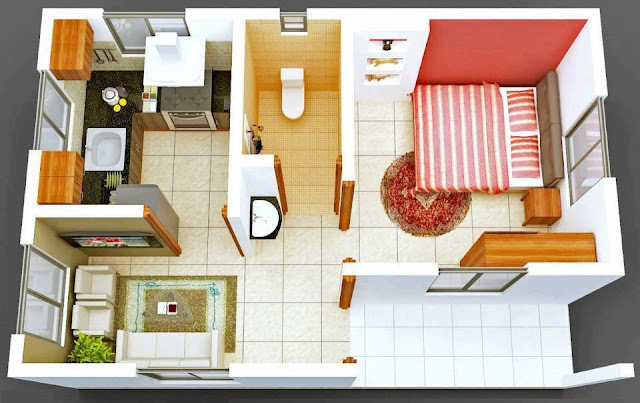 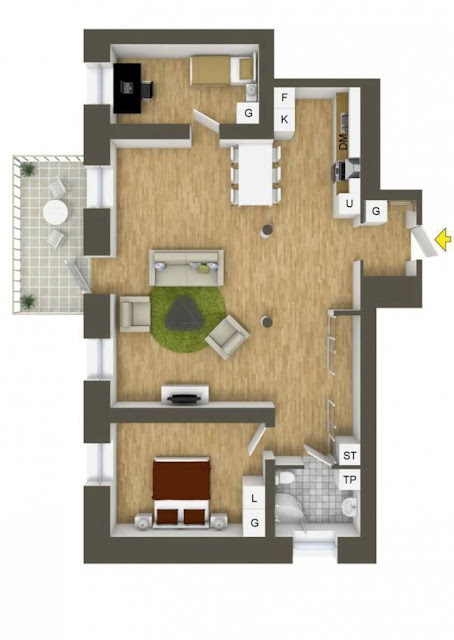 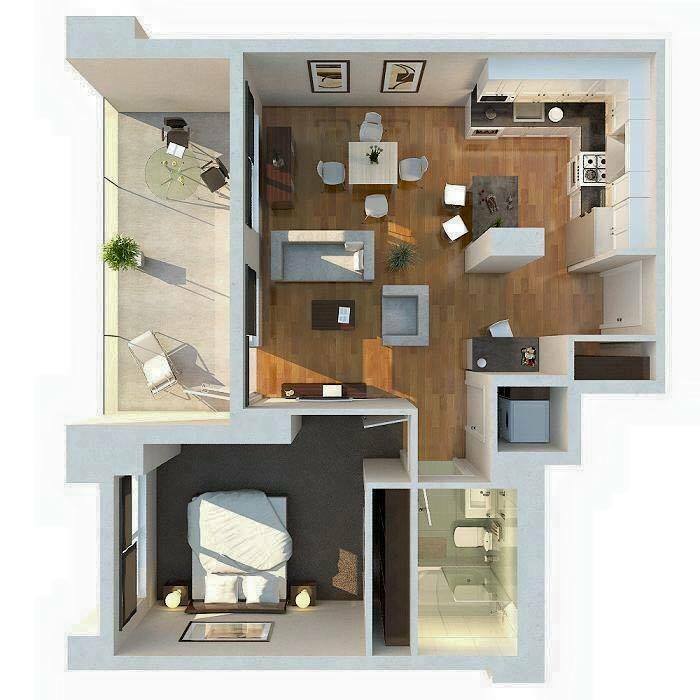 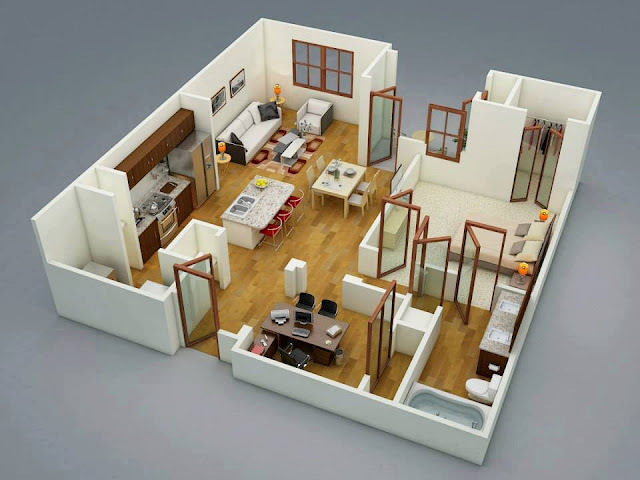 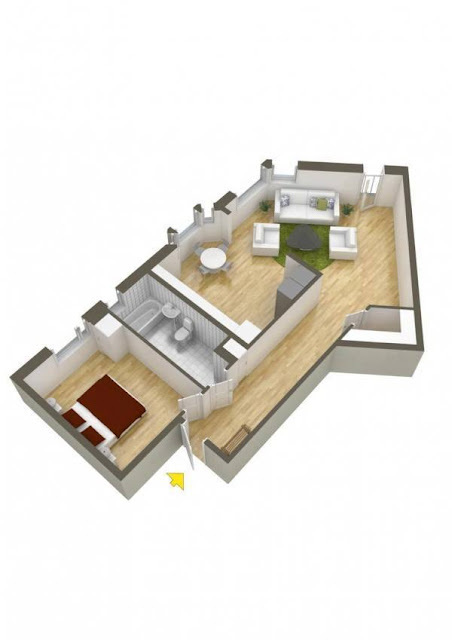 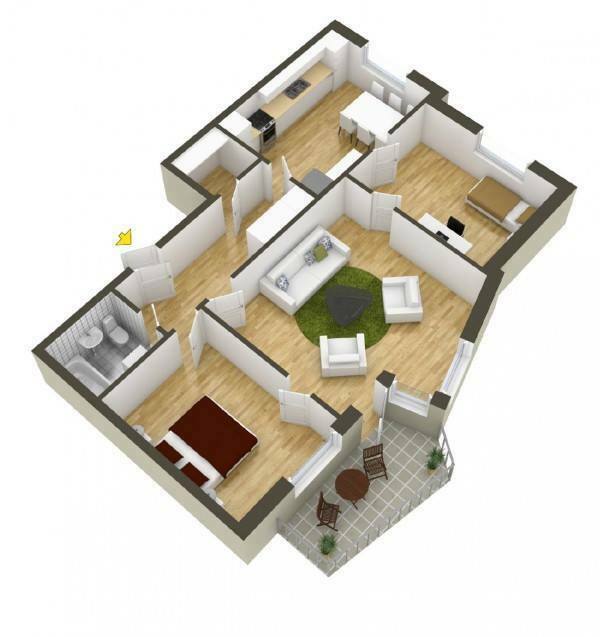 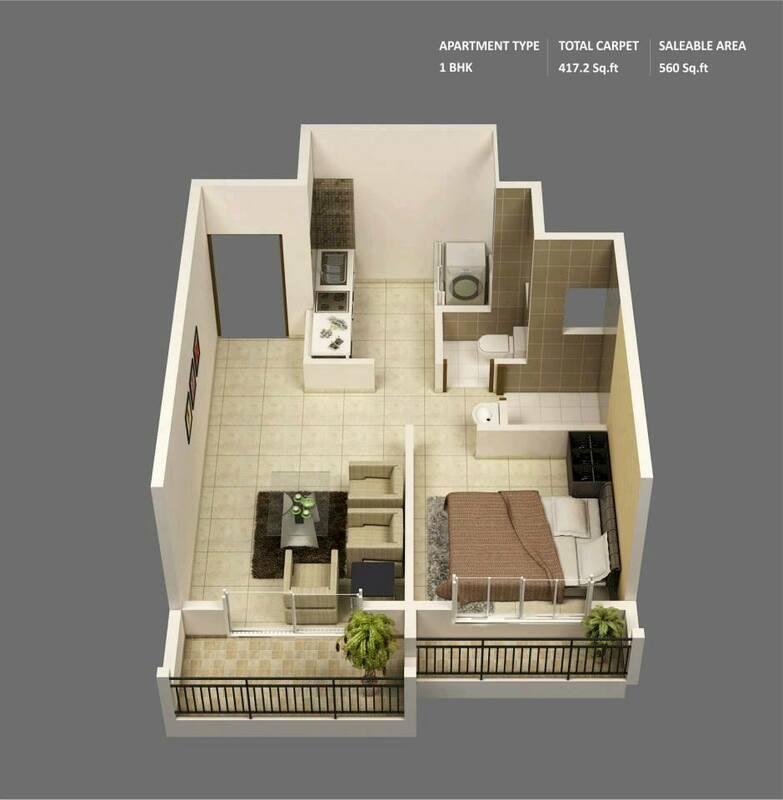 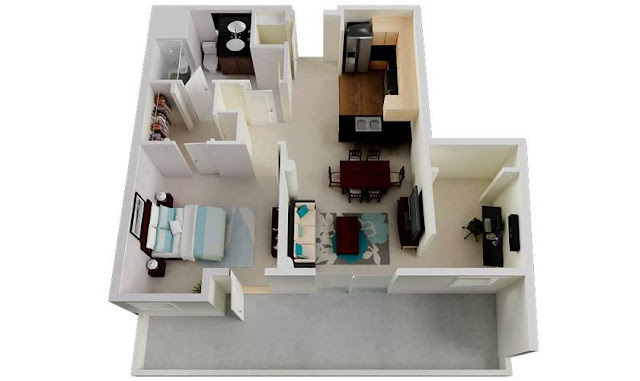 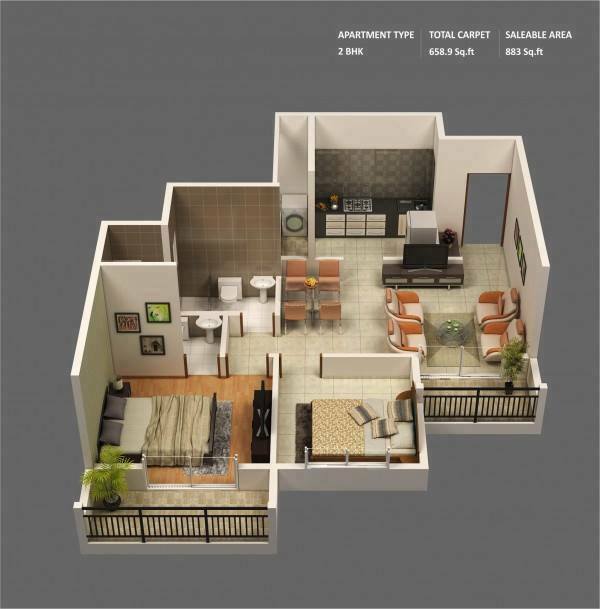 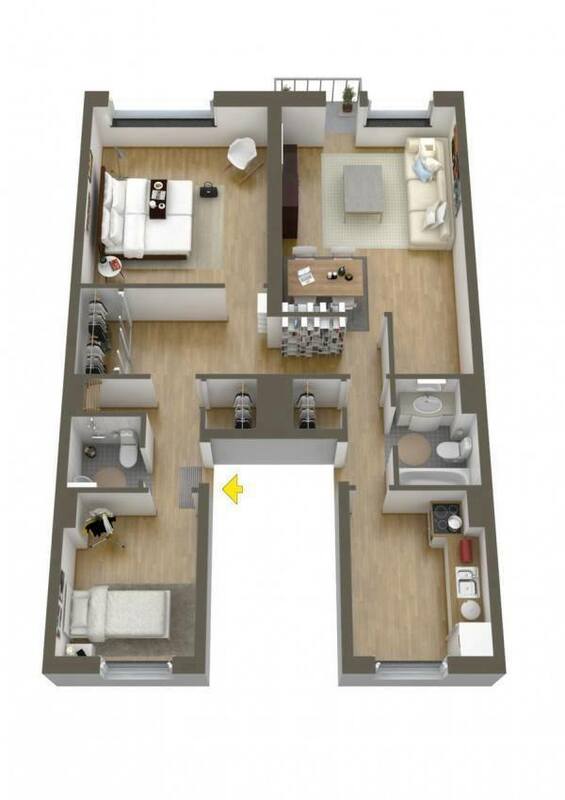 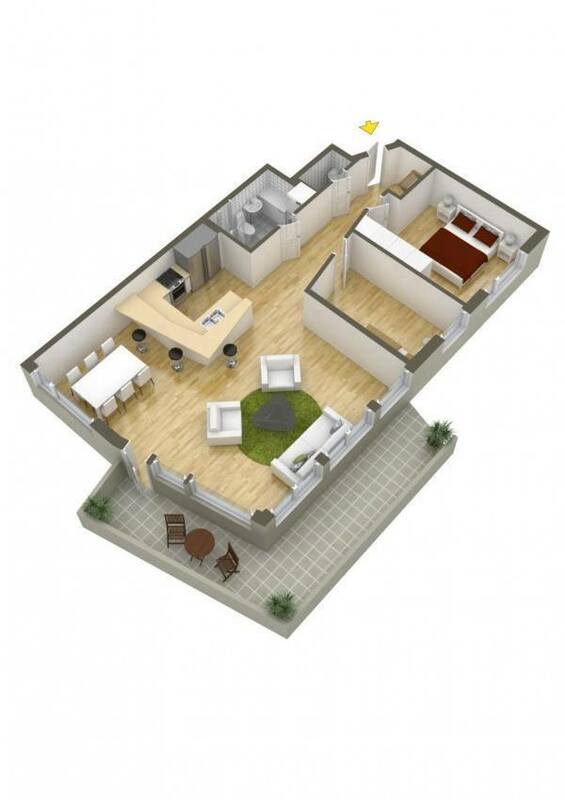 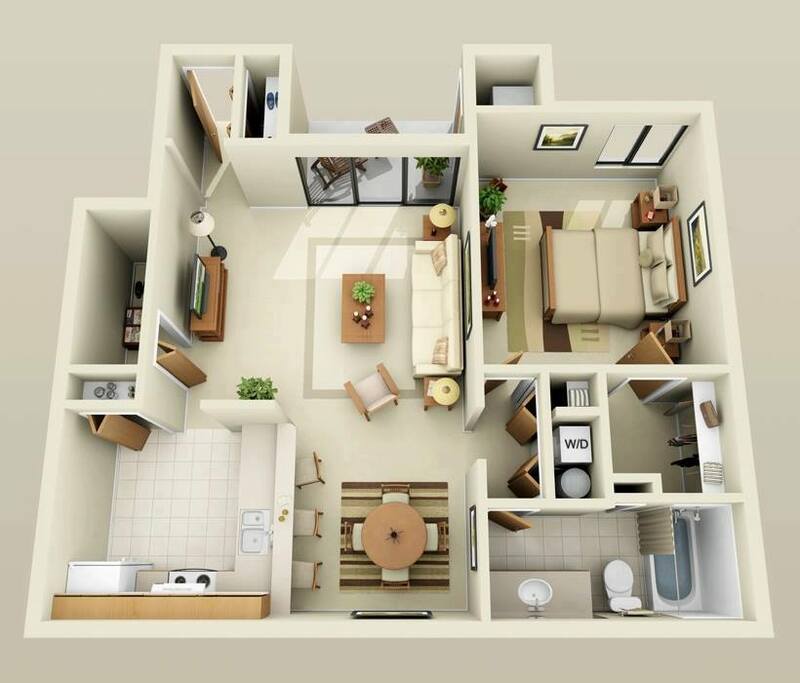 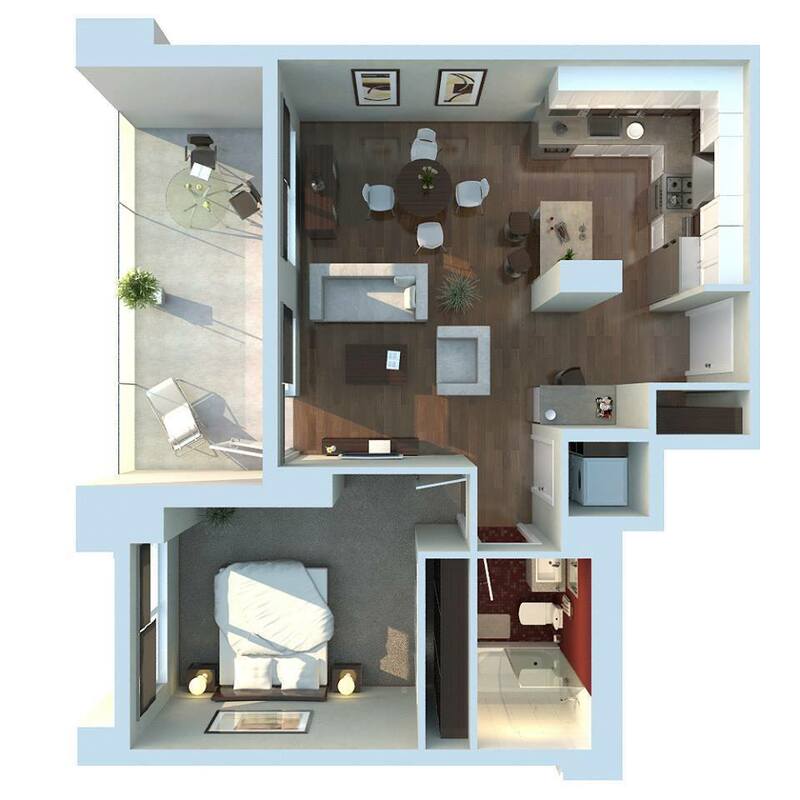 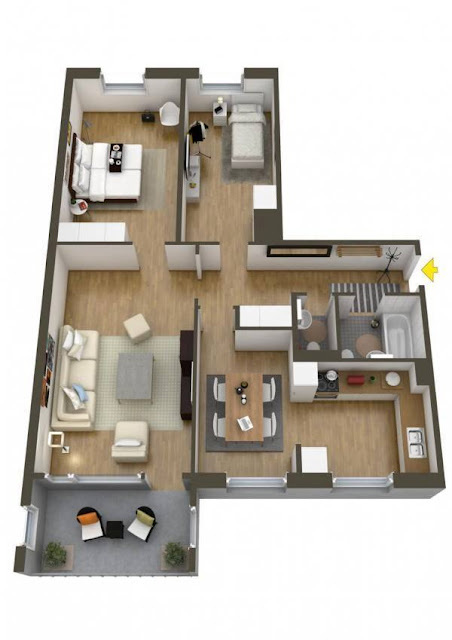 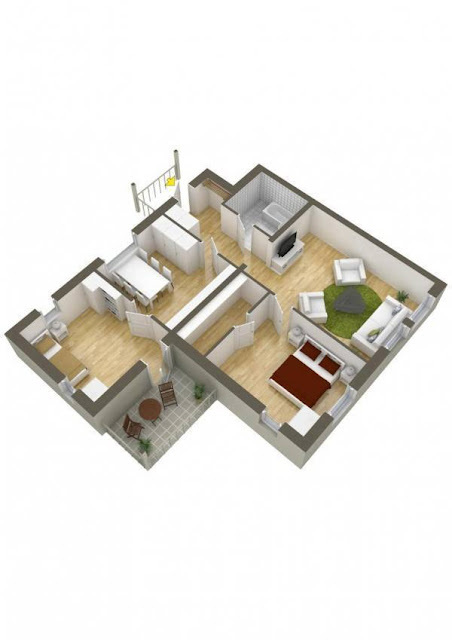 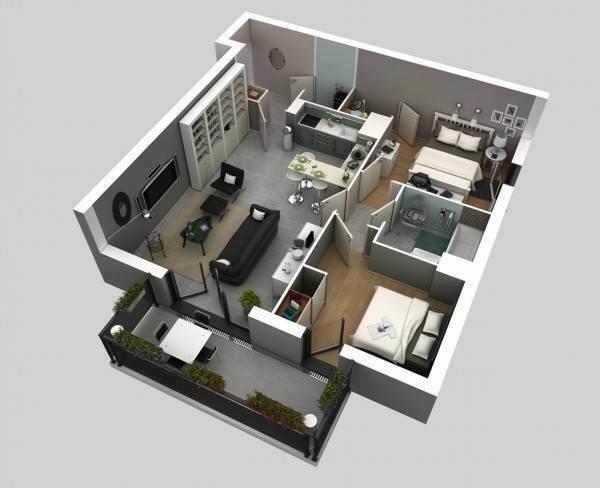 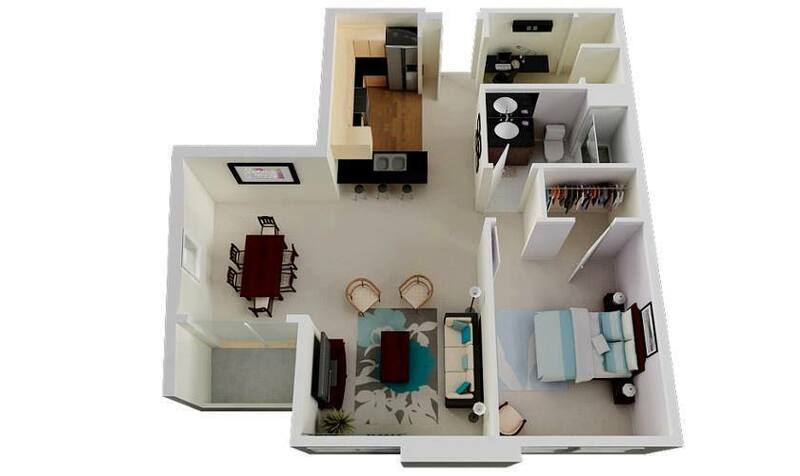 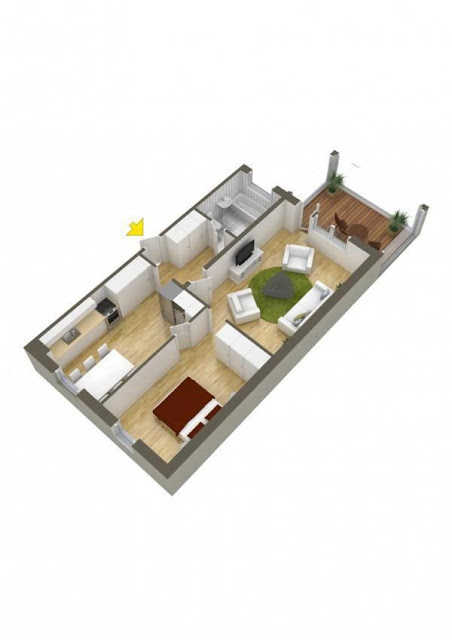 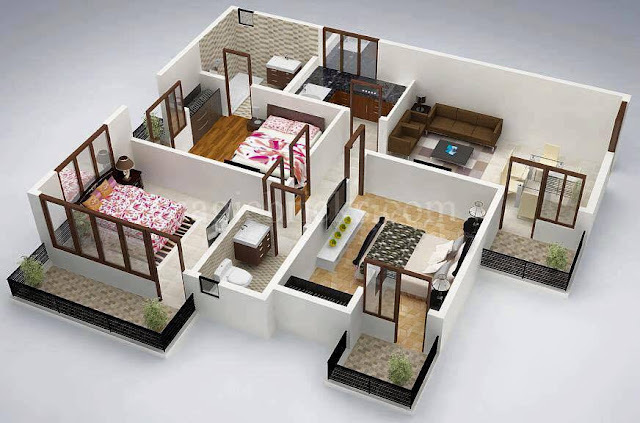 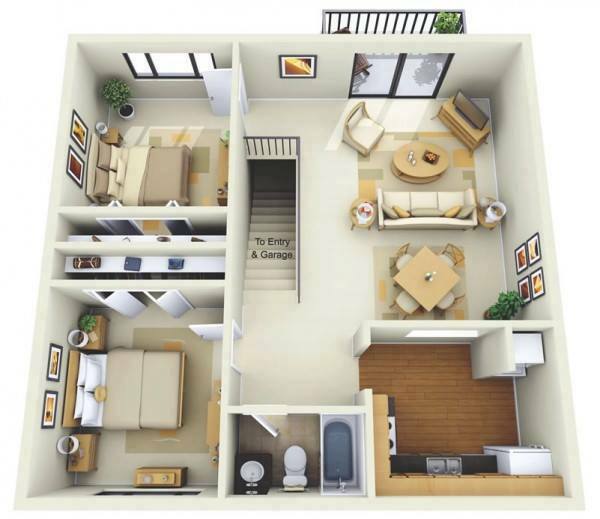 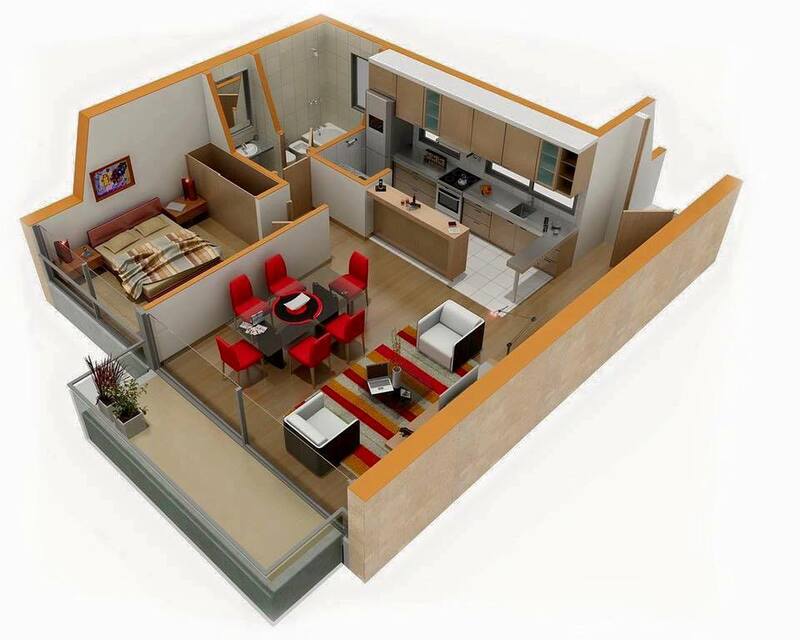 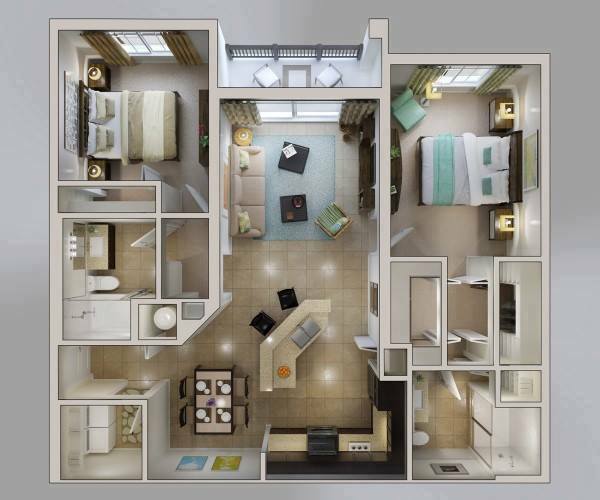 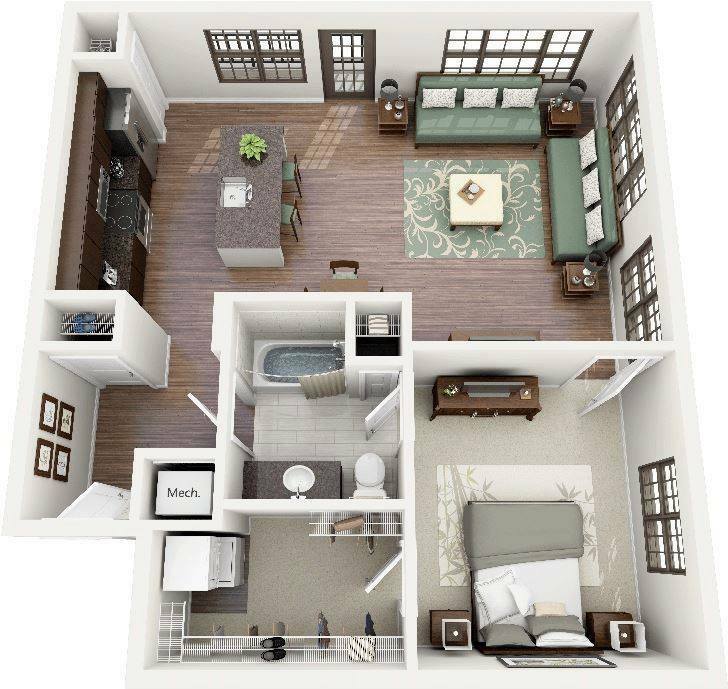 It will provide you a stunning overview of your floor plan layout. 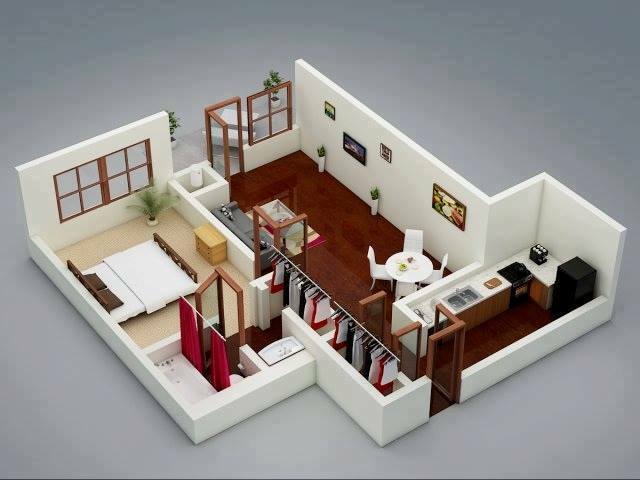 It includes your bedroom, kitchen, living room, etc. 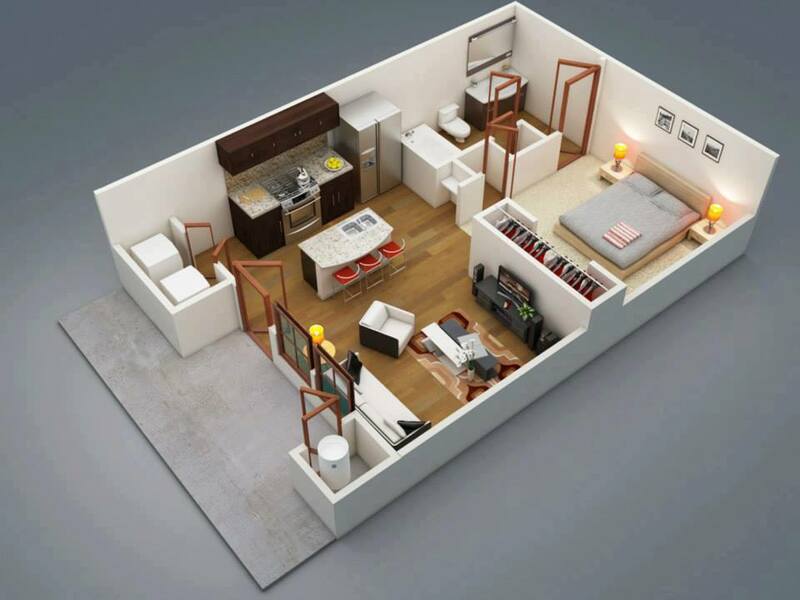 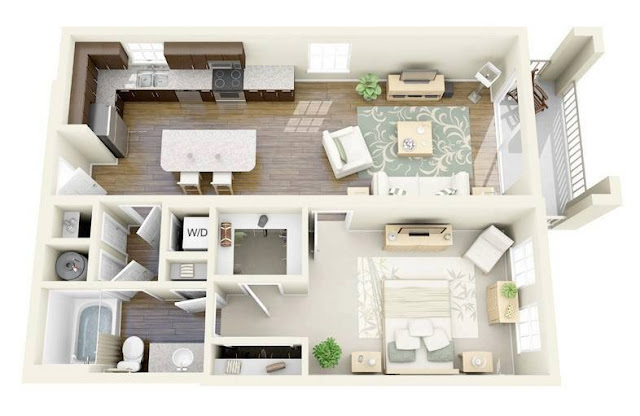 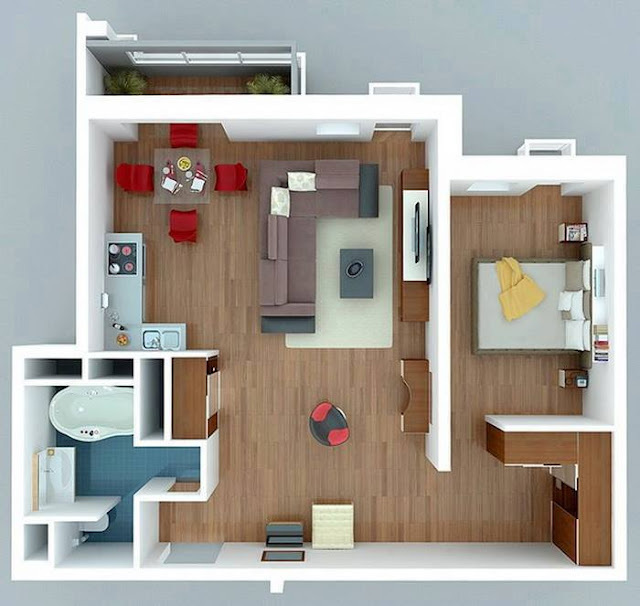 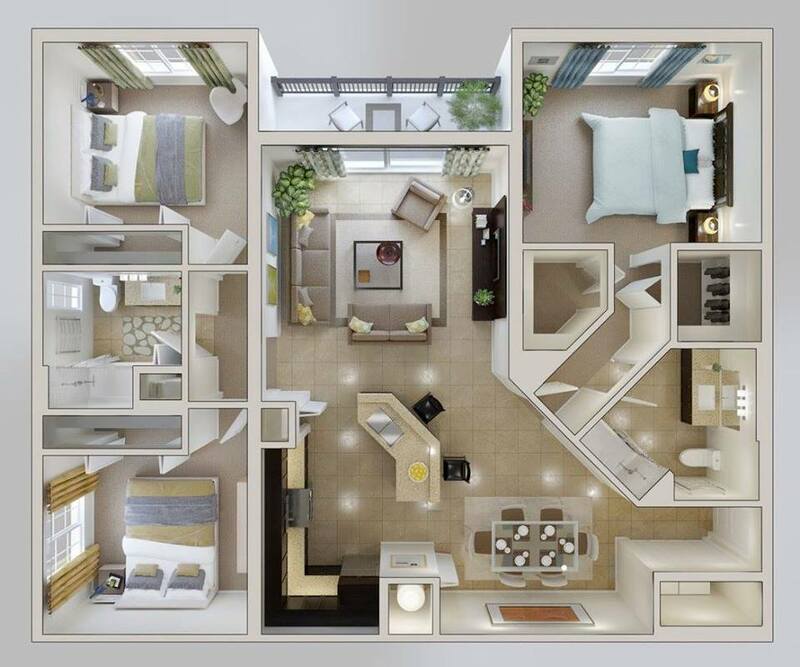 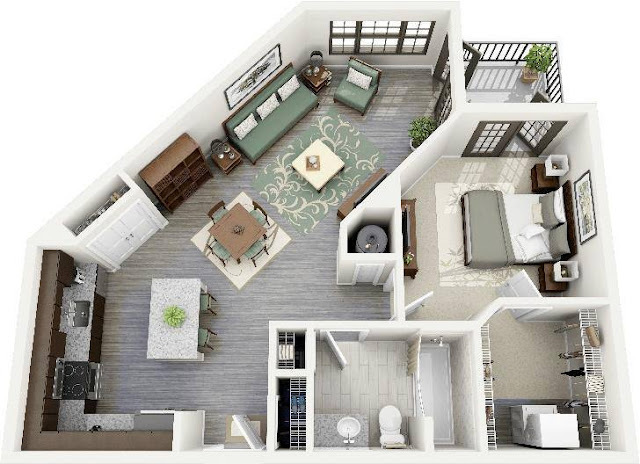 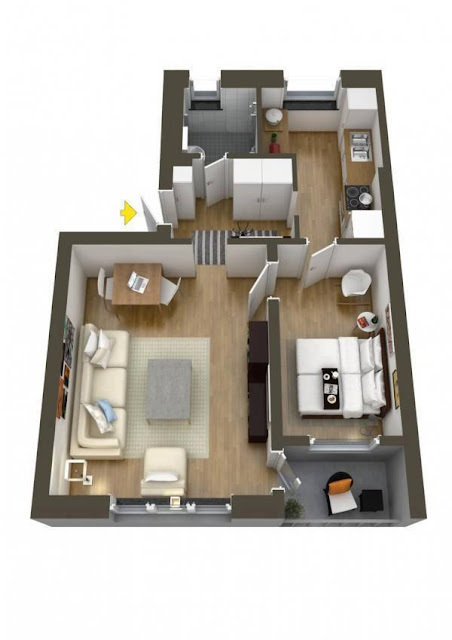 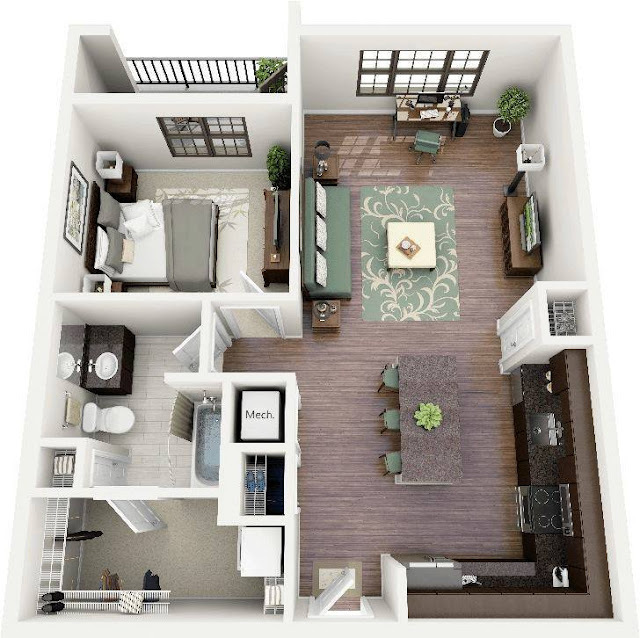 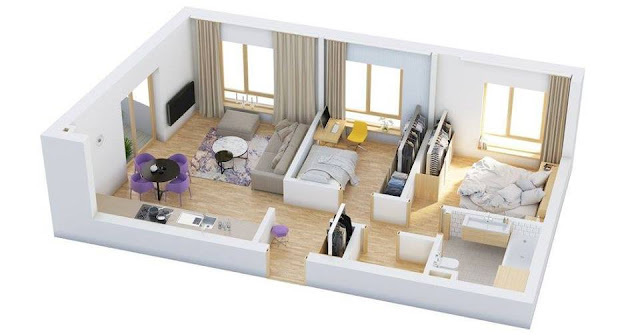 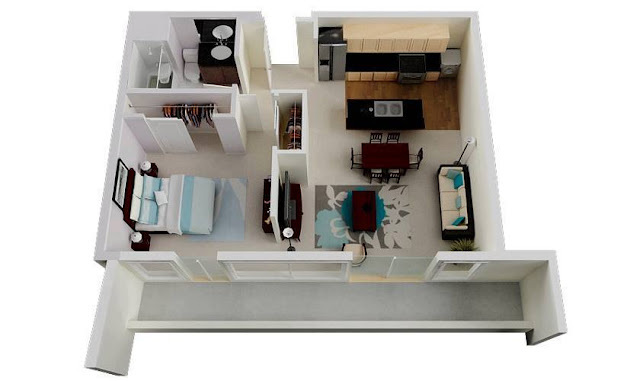 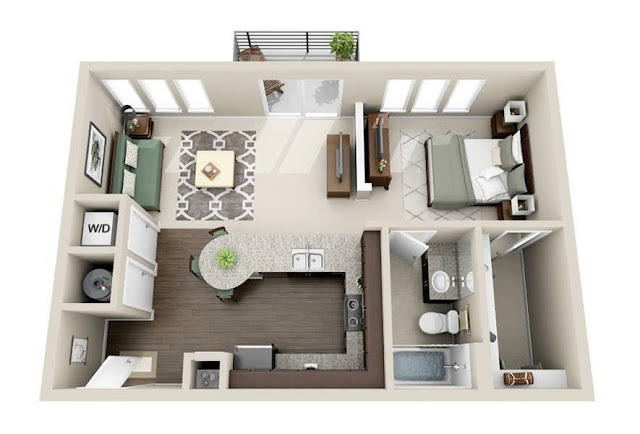 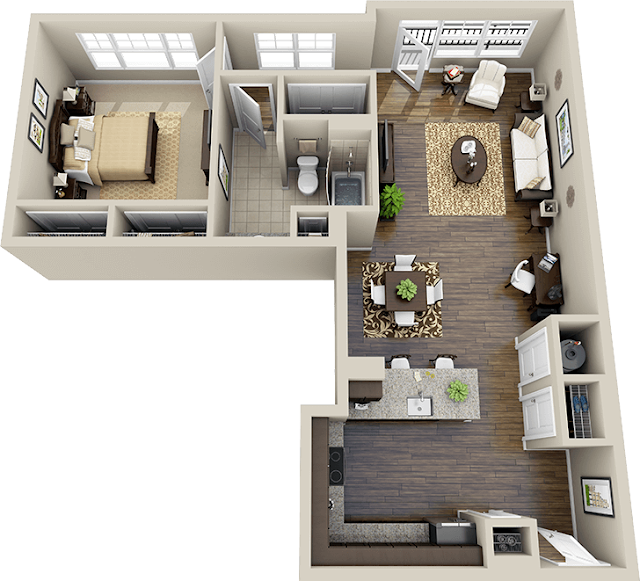 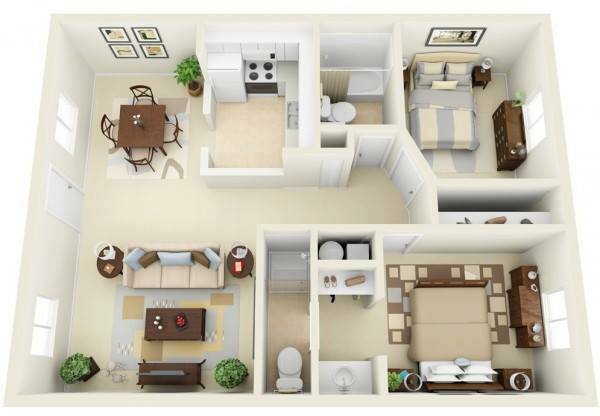 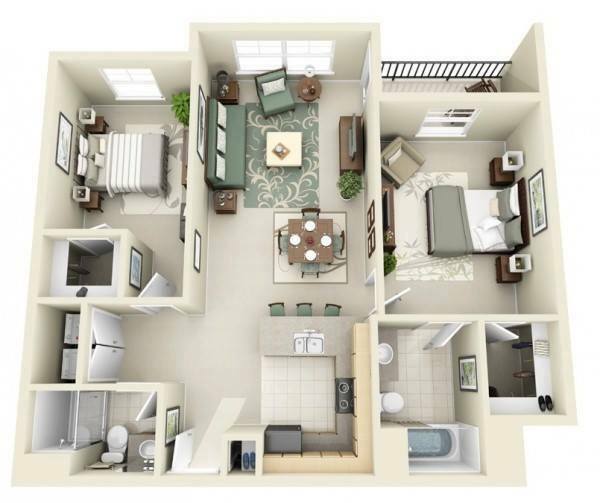 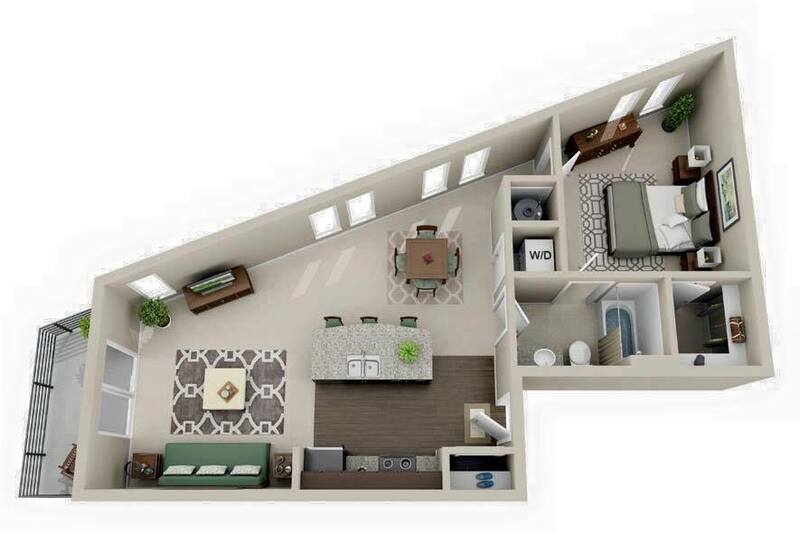 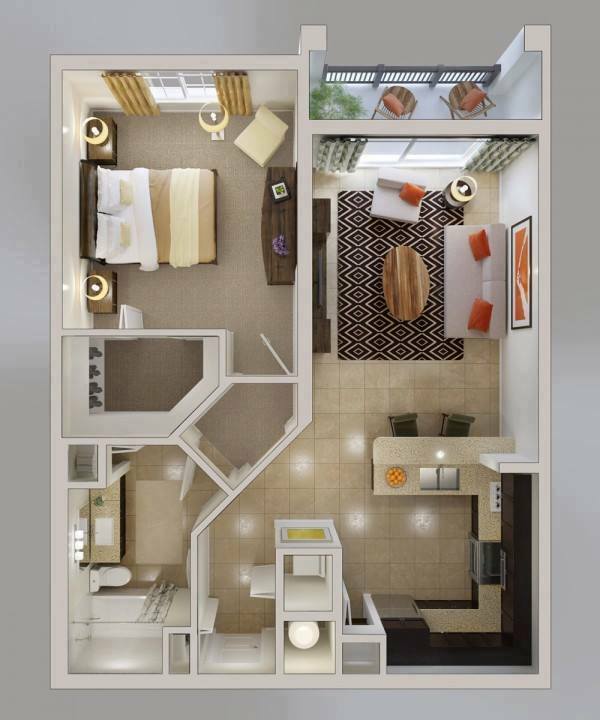 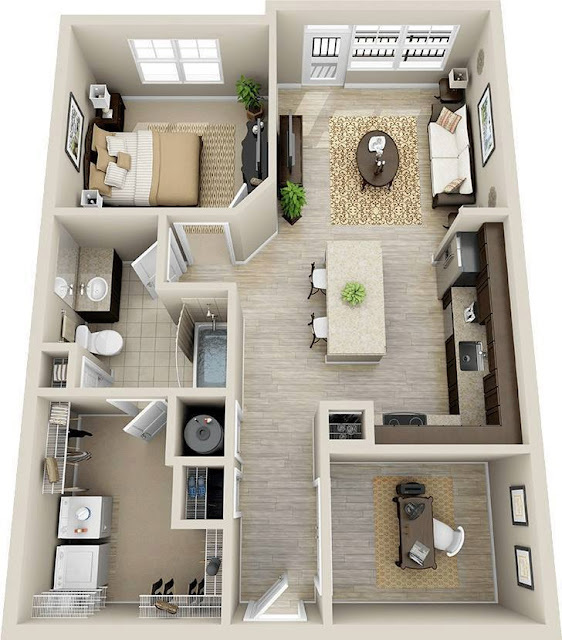 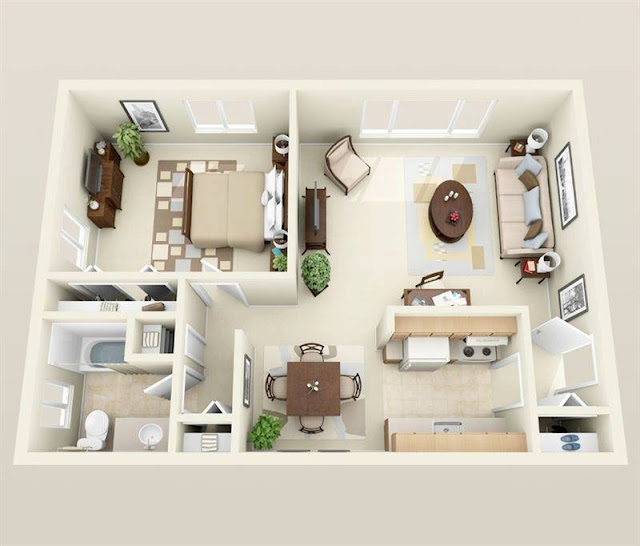 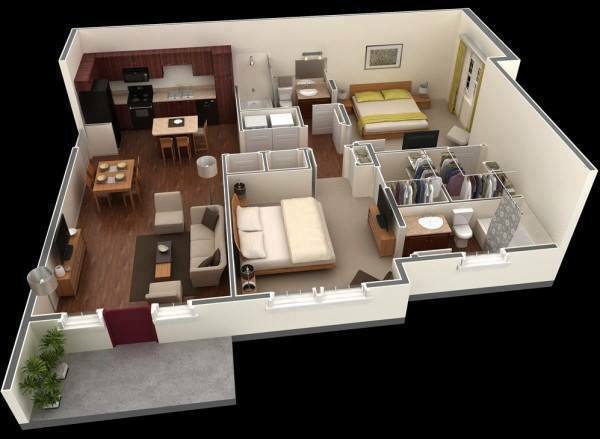 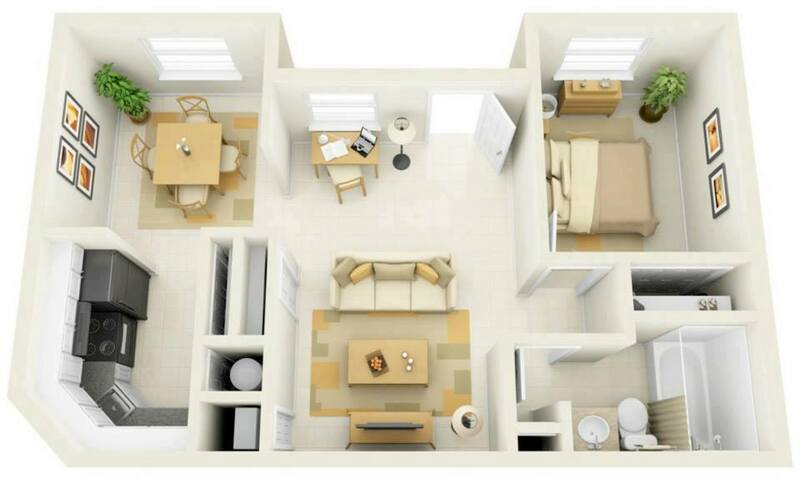 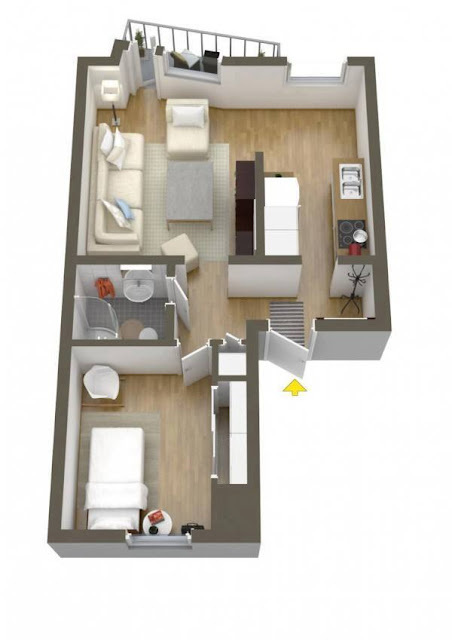 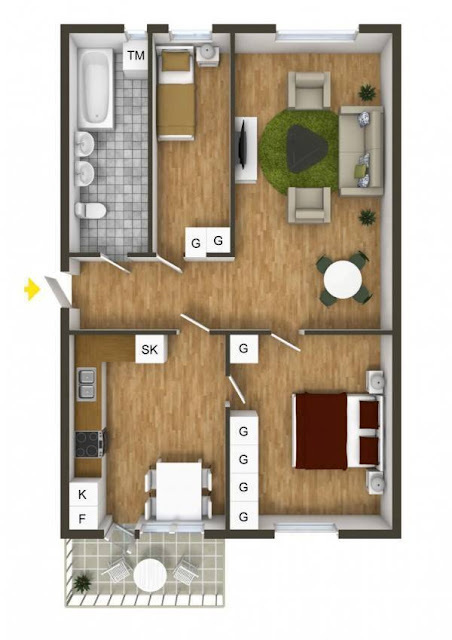 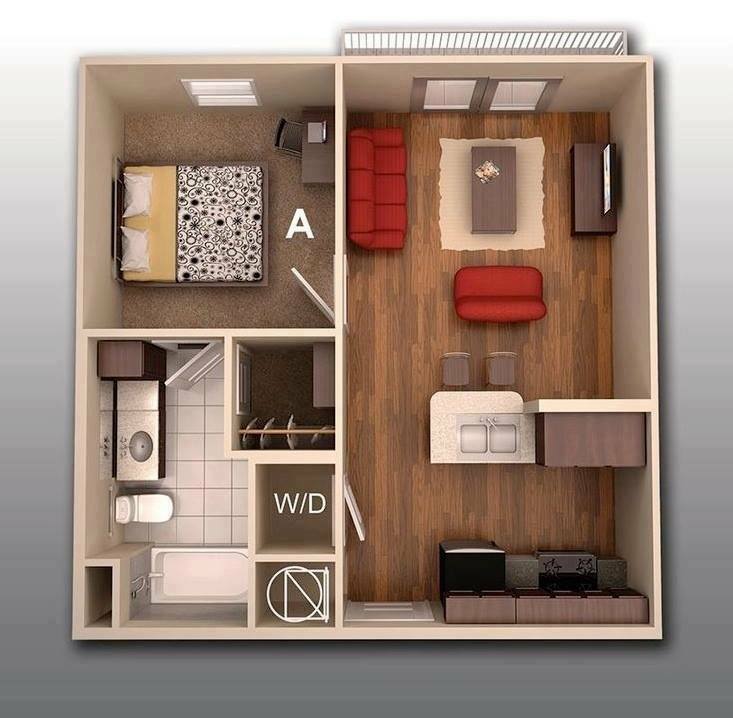 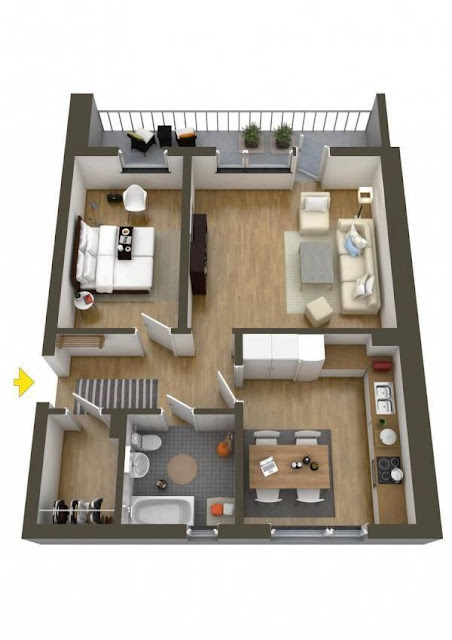 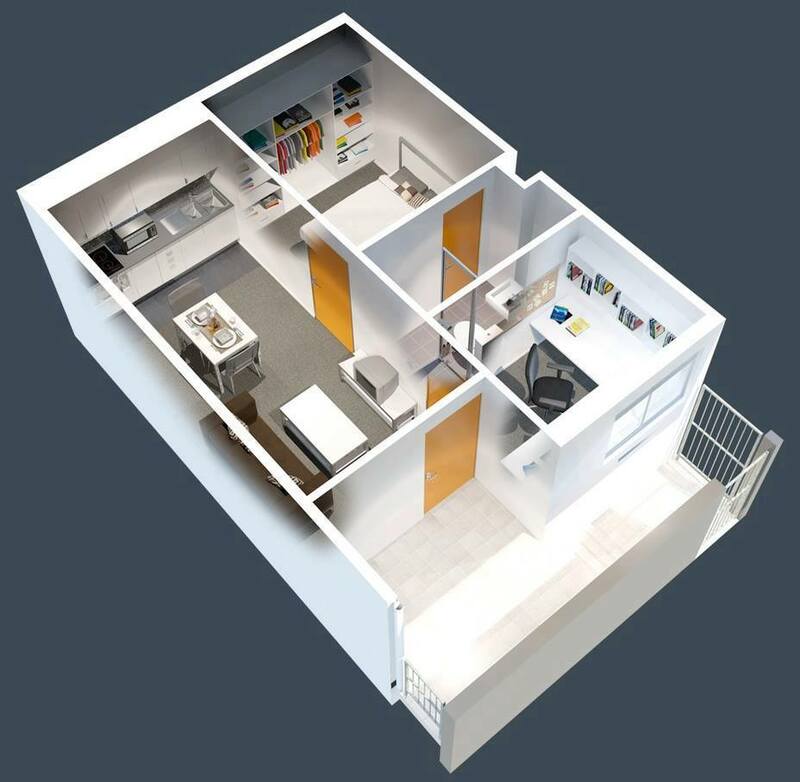 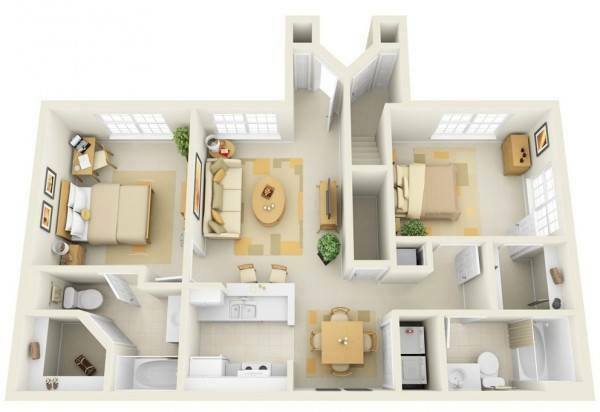 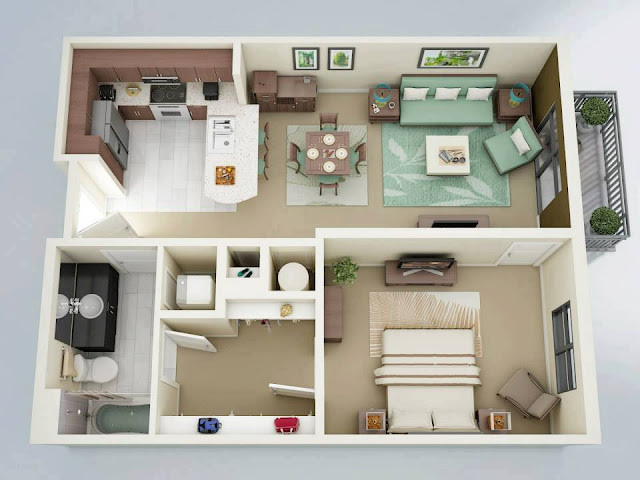 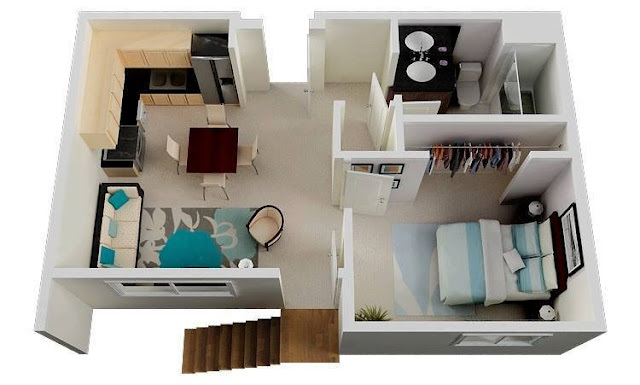 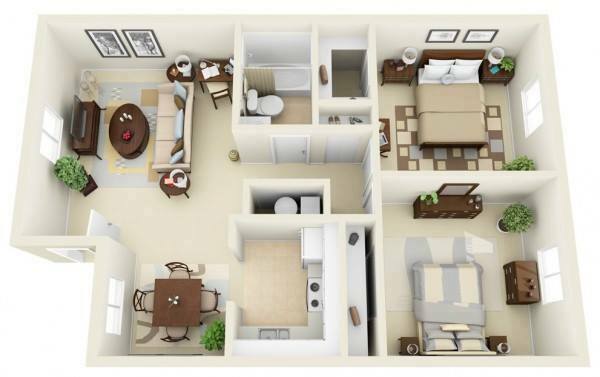 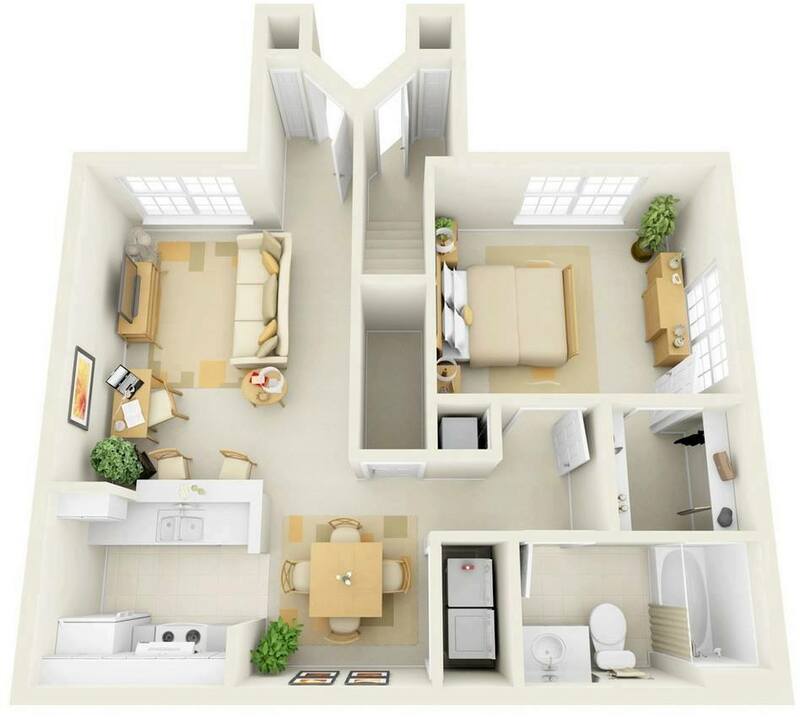 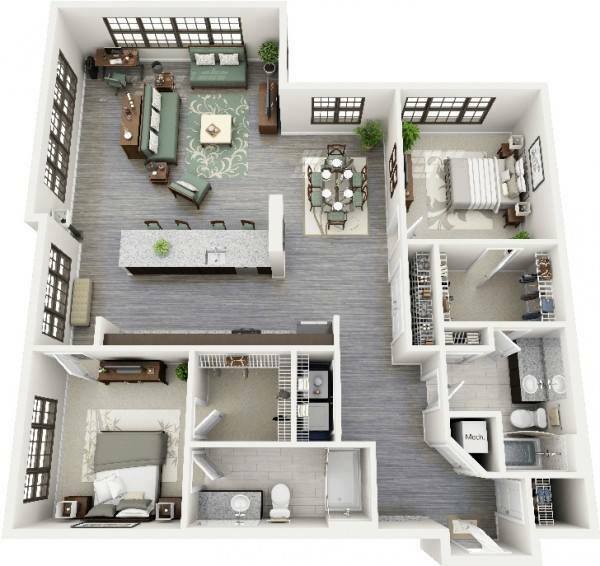 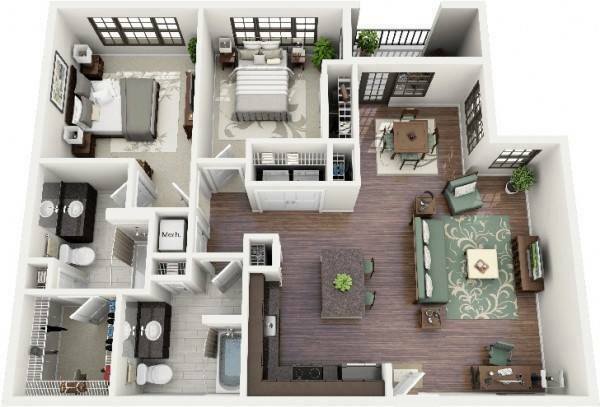 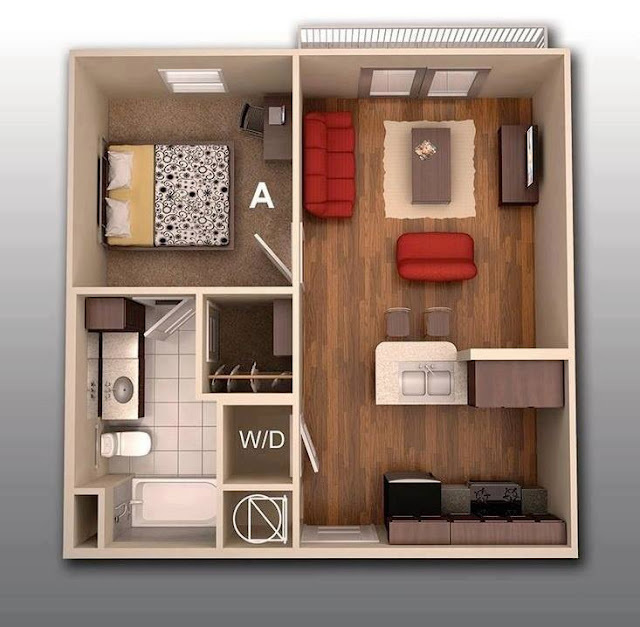 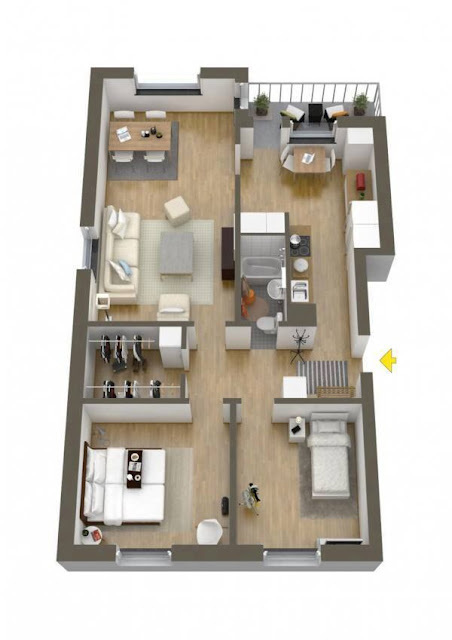 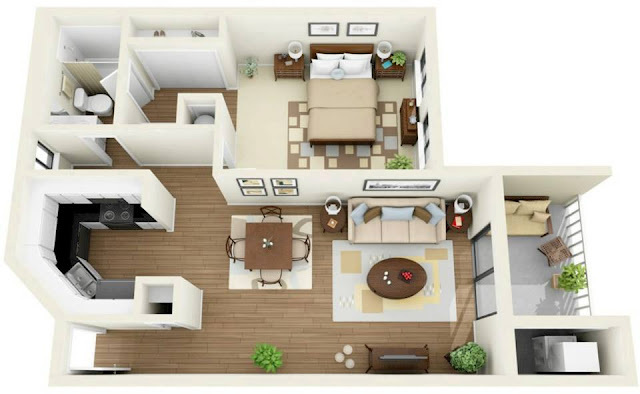 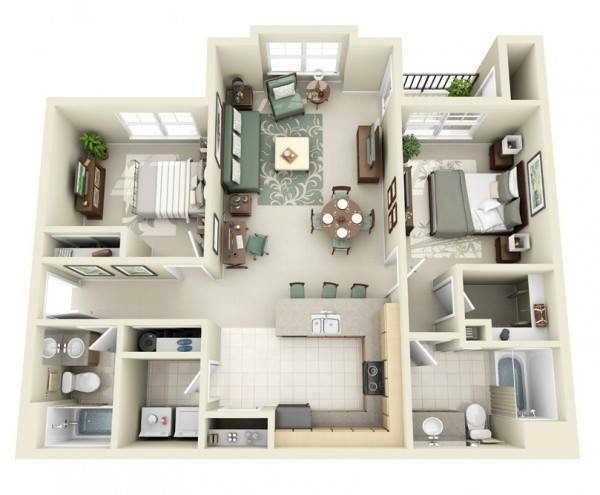 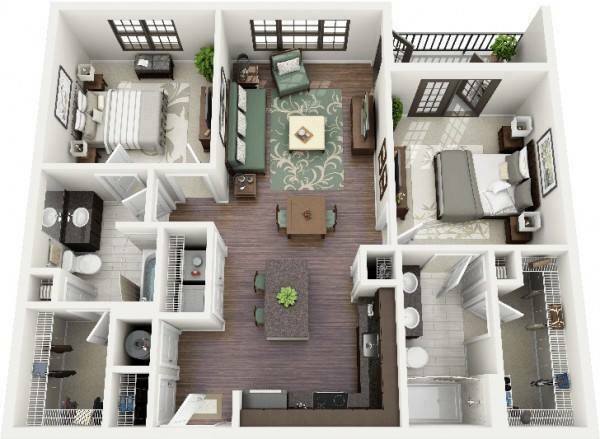 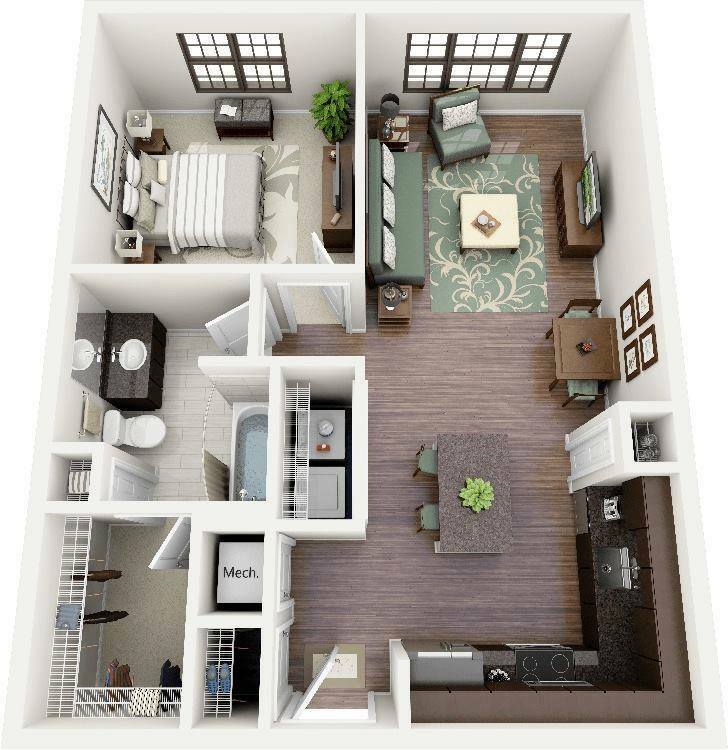 If you are looking for a floor plan, this post is for you.